Canadian Pacific (CP) is a historic Canadian Class I railroad, incorporated in 1881. It was Canada’s first transcontinental railway. Headquartered in Calgary, Alberta, it owns approximately 20,000 kilometers (12,500 mi) of track across Canada and into the United States. CP was looking to increase speed and effectiveness of incident callouts to information officers, field services engineers and staff in various departments. Information Services was tasked with finding a solution with capabilities to automate manual processes and mobility aspects to support anywhere delivery of critical information. Architectural fit would ensure additional opportunities would arise as CP’s experience with the product grew. Derdack’s Enterprise Alert® was initially deployed in the Information Services department, it now serves 90 different teams who require notification of level 1 incidents. CP uses the “Emergency Callout” feature of Derdack to automate incident alerting. It allows for fast, parallel multi-channel notification of people and teams, factoring in duty scheduling, communication preferences and responsibilities. This heavily increases speed of delivery by relieving 1st level operations staff from manually and sequentially reaching out to people. The mobile app of Enterprise Alert with its push notifications plays a central role, while text messaging and voice calling is also used for specific scenarios. Derdack’s mobile app, available for iPhone, Android and Windows Phone, combines powerful push notifications, actionable alert messages, response tracking, annotations and ‘who-is-on-call’ information. 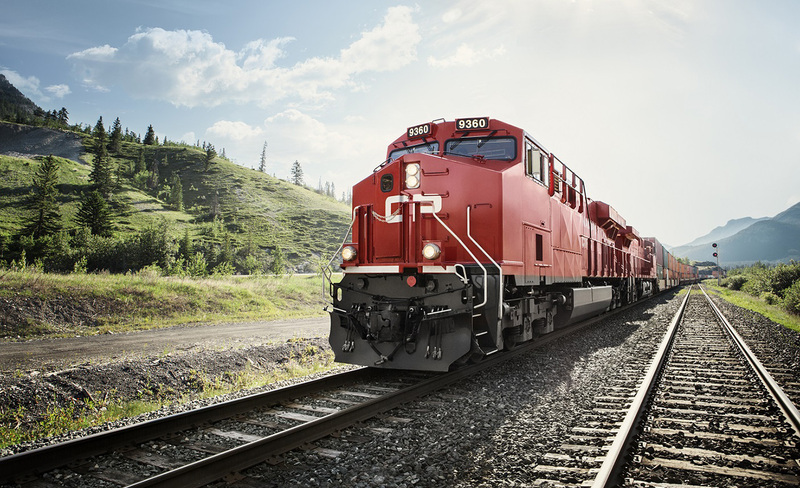 CP also integrated Enterprise Alert with HPE Service Manager (HPSM) to deliver incident alerts to 800 field engineers supporting the rail network. Once they receive an alert, they can respond with ETA information on how fast they can reach the incident site. Automated escalations happen when field engineers in the vicinity and on duty don’t confirm an alert within a certain amount of time.